Like most developing countries, India does not have great social security. Most people are unaware that insurance can support in living through sudden losses easily. Policybazaar.com marched ahead with a purpose to educate the Indian public about the importance of insurance along with creating awareness about the wide range of insurances available canopying all possible scenarios in mind. Today, in just a decade the strong insurance provider has become a marketplace leader! Policybazaar.com is primarily an insurance aggregation portal where, customers can compare and buy insurance policies directly. With the Indian digital space, especially the digital payment space, still in its early years processing online payments for insurance policies bought on the portal was a challenge that the company faced. This is when the insurance giant decided to tie-up with a payment gateway for processing its digital financial transactions. Although payment gateways are highly regulated, most of them shy away from extending themselves to support business partners. The company’s another major concern centered around the complex models needed to enable vendor payouts. In the insurance sector each payout is critical. While the solutions were available, incorporating them into the organisational structure usually resulted in problems with the vendor. The company holds its vendor partners in high regard. All they needed was a payment gateway whose ideologies aligned with their need to put the Marketplace Model and Net Settlement Models into effect. 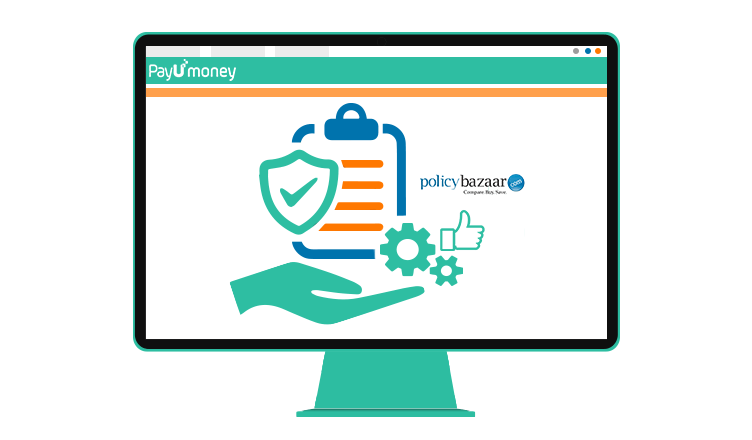 PayUmoney provided support to Policybazaar.com by implementing a seamless gateway through the development of a mechanism which did not affect any of the three – vendors, the payment gateway and the organisation. Today, most of the organisations transactions are routed via the company’s payment page itself. Planning a different future for the whole country’s security is a huge and urgent responsibility of the insurance leaders! 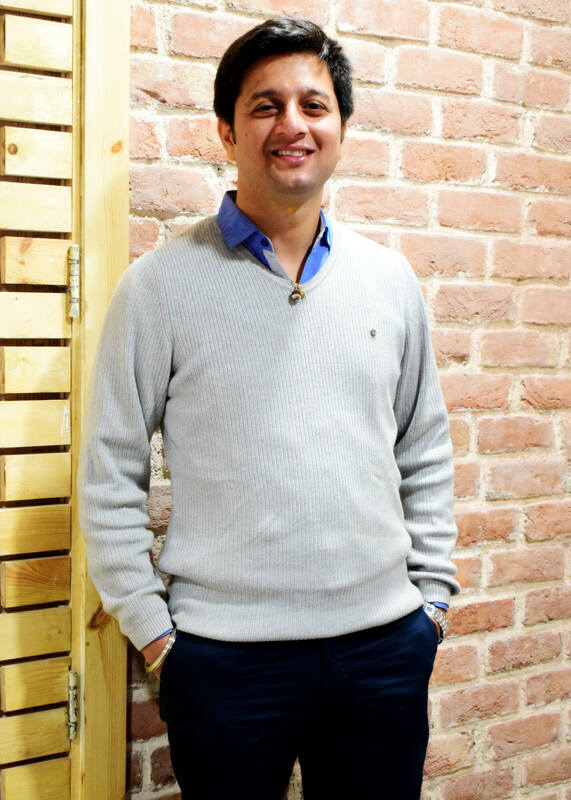 Apart from insurance, the Policybazaar group seeks to address all aspects of people’s well-being; it has recently launched a new venture – a technology platform in the healthcare space called Docprime.com. It is an aggregator of medical services and consultants. The group of companies continues to trust PayUmoney at every step to provide secure payment solutions for all its business needs. At present, more than 4.5 lac Indian businesses prefer PayUmoney as their payment solution provider. What are you still thinking about? With all your marketing efforts for your business in place, it’s a good idea to have an all-in-one payment solution in place as well. Now to enjoy the best payment gateway experience and grow your business effortlessly!